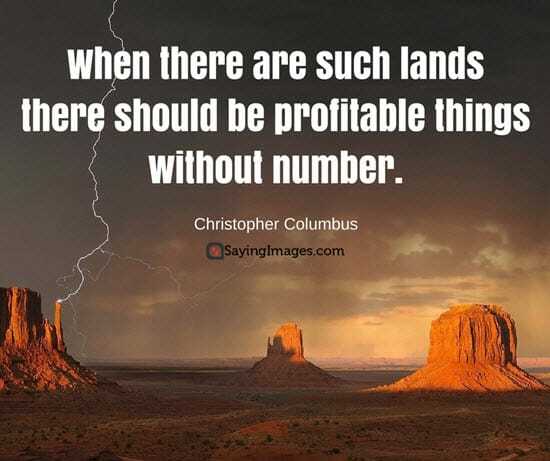 If you’re looking for famous and popular Christopher Columbus quotes, then you’ve come to the right place. 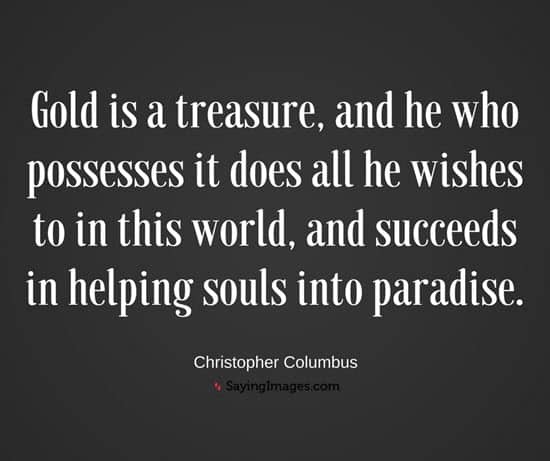 Public sentiment has been getting divided regarding this famous explorer. 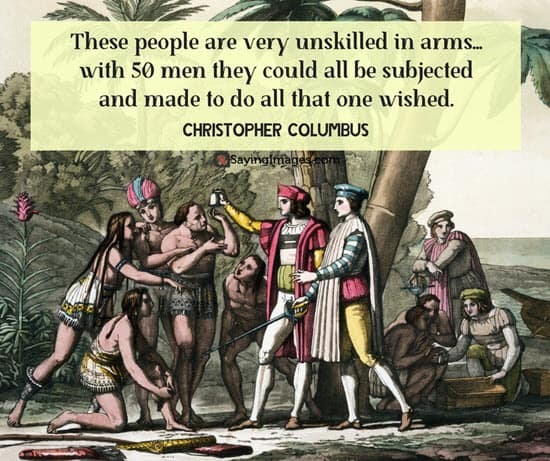 On one hand, he has enslaved, pillaged, and never actually made it to North America. 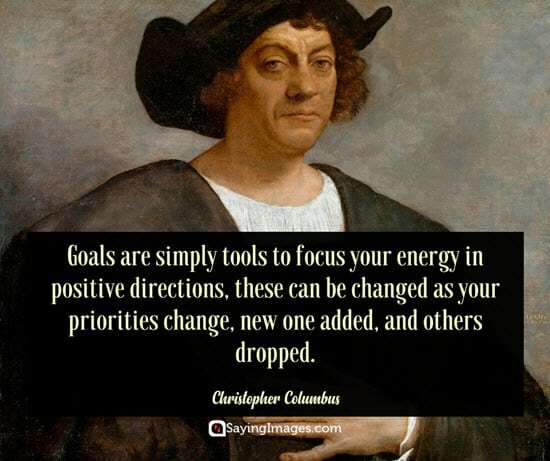 On the other hand, he has made significant marks in history like giving more knowledge about trade winds, and being the first European to stay in the Western Hemisphere. 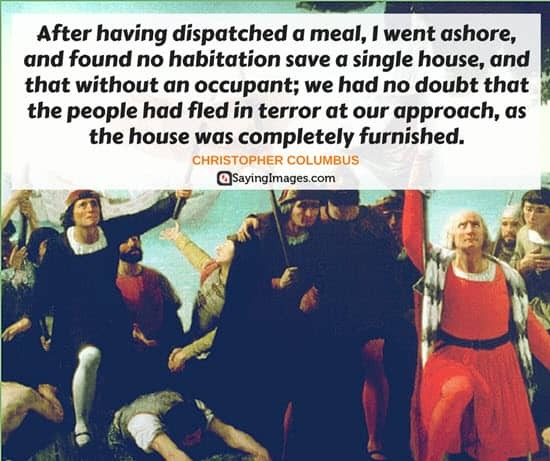 His inspiring quotes also ring true up to this day. 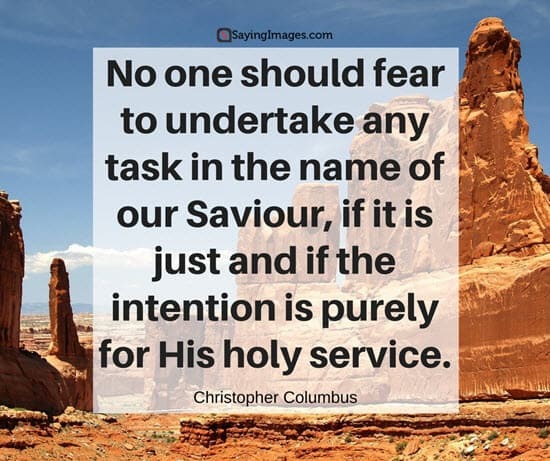 Read on to find out more about Christopher Columbus. And the sea will grant each man new hope . 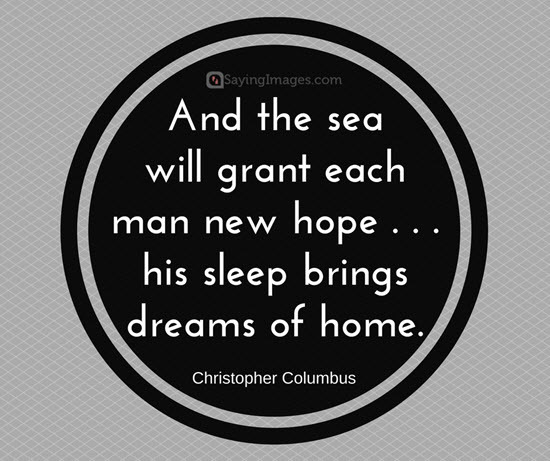 . . his sleep brings dreams of home. 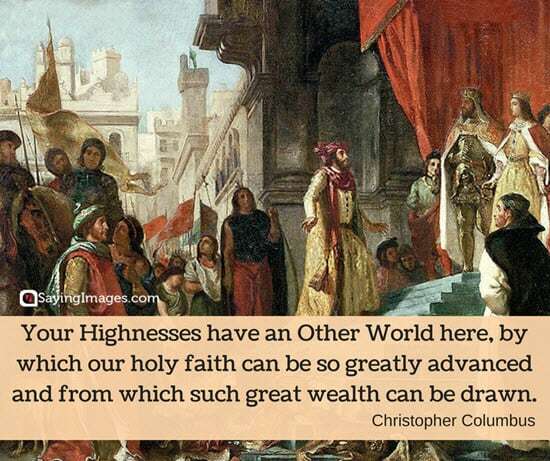 I have come to believe that this is a mighty continent which was hitherto unknown. 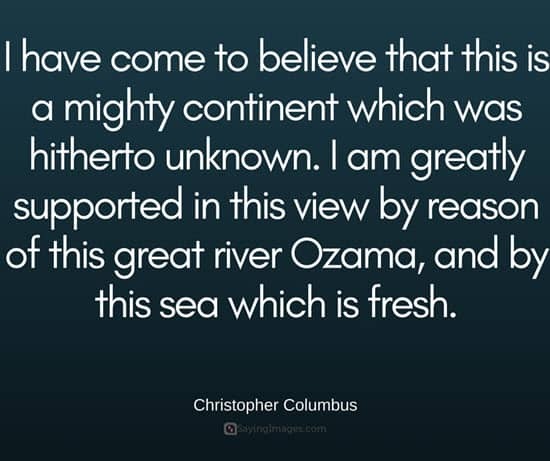 I am greatly supported in this view by reason of this great river Ozama, and by this sea which is fresh. 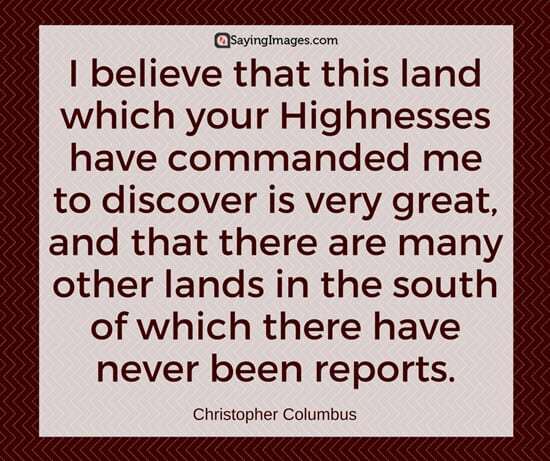 I believe that this land which your Highnesses have commanded me to discover is very great, and that there are many other lands in the south of which there have never been reports. 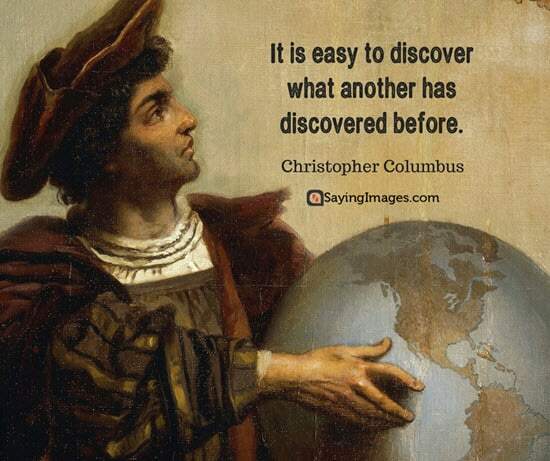 It is easy to discover what another has discovered before. I have come to believe that this is a mighty continent which was hitherto unknown. 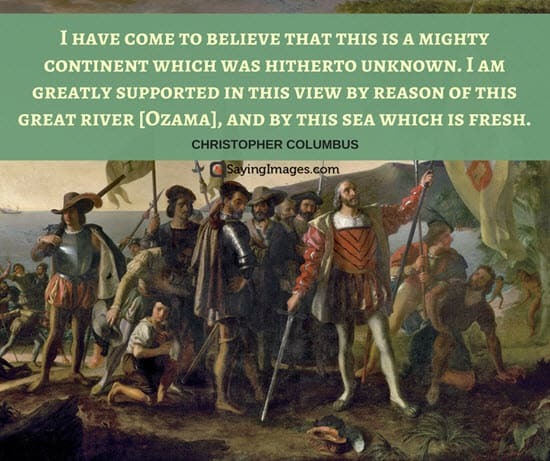 I am greatly supported in this view by reason of this great river [Ozama], and by this sea which is fresh. 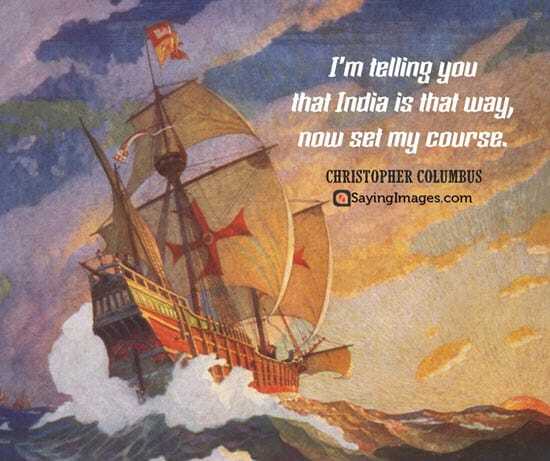 I’m telling you that India is that way, now set my course. 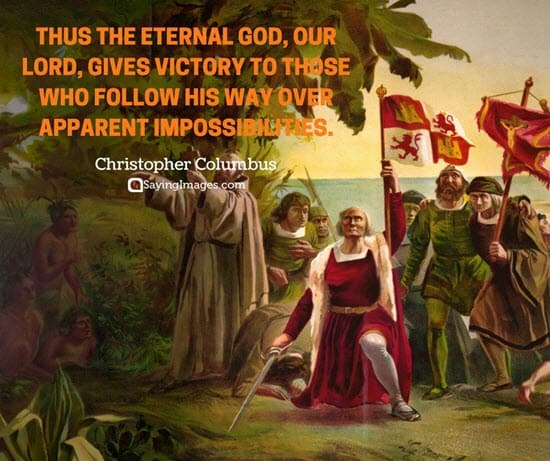 Thus the eternal God, our Lord, gives victory to those who follow His way over apparent impossibilities. 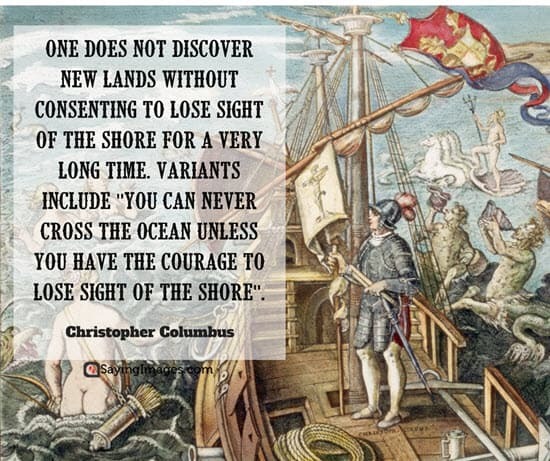 One does not discover new lands without consenting to lose sight of the shore for a very long time. 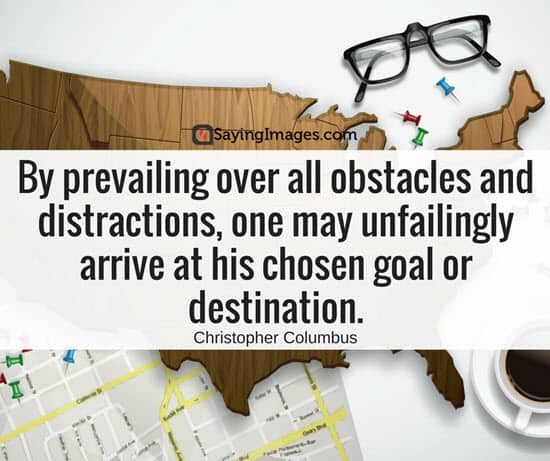 Variants include “You can never cross the ocean unless you have the courage to lose sight of the shore”. 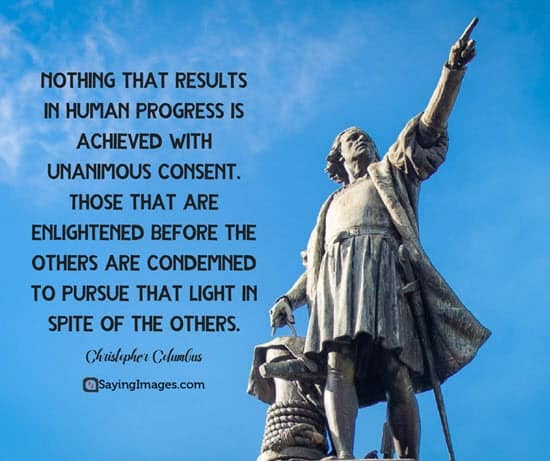 Nothing that results in human progress is achieved with unanimous consent. 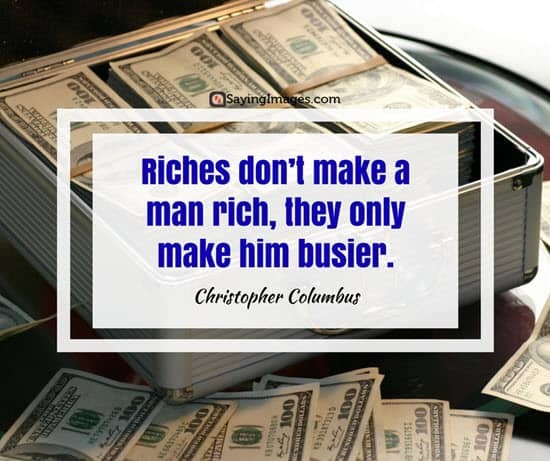 Those that are enlightened before the others are condemned to pursue that light in spite of the others. 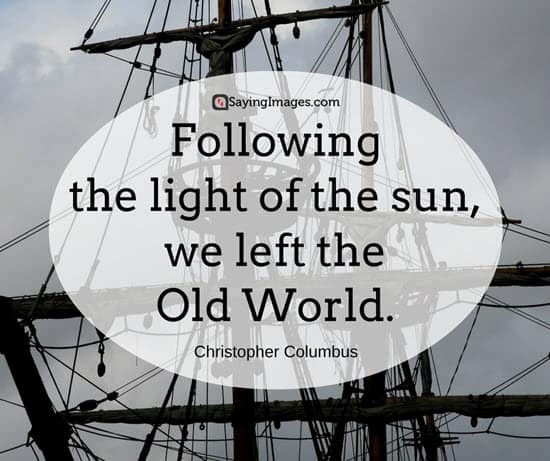 Here the people could stand it no longer and complained of the long voyage but the Admiral cheered them as best he could, holding out good hope of the advantages they would have. 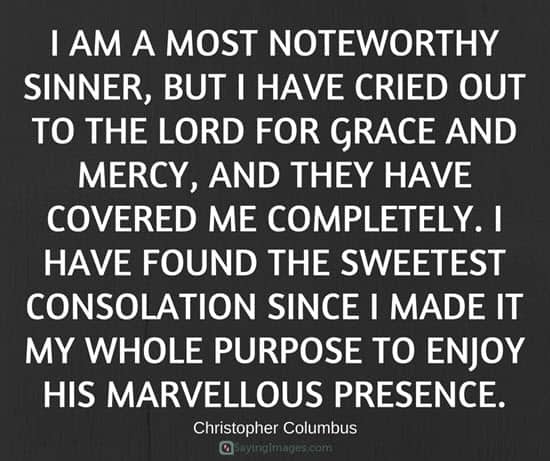 He added that it was useless to complain, he had come to go to the Indies, and so had to continue it until he found them, with the help of Our Lord. 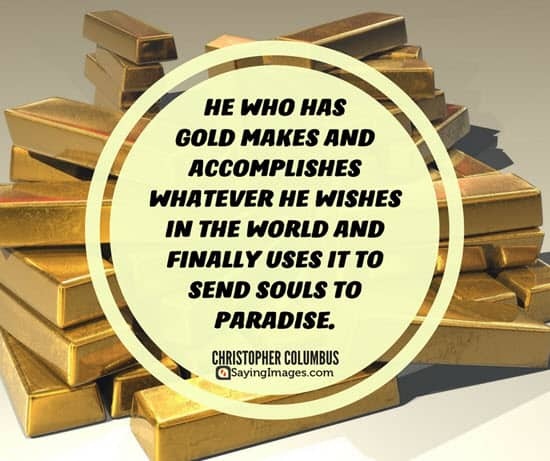 Share your favorite quotes with your friends and family so that they too could get inspiration and motivation today.